Did you enjoy the wilderness? 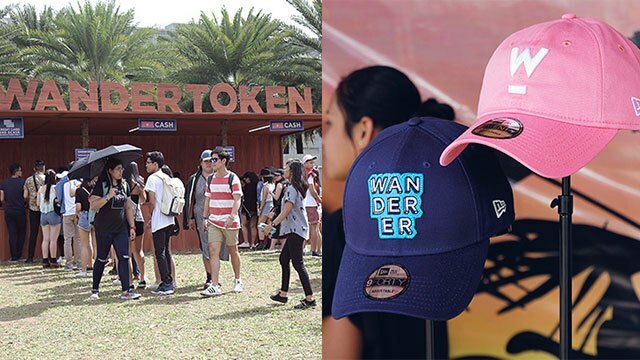 (SPOT.ph) Apart from the spectacular display of lights and music, Wanderland Music and Arts Festival is always more than just seeing your favorite bands live. 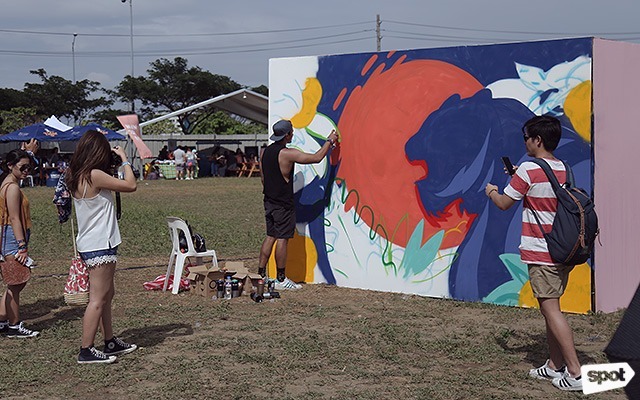 If Wanderland 2016 had you going out of this world, this year had everyone exploring the jungle. 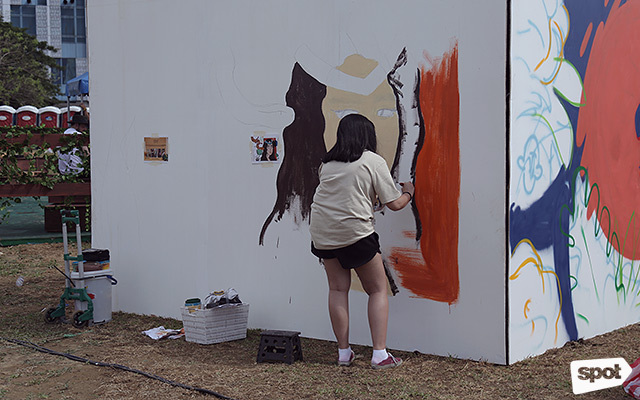 Here are some of the scenes from the wilderness that kept the crowds going for more than 14 hours. 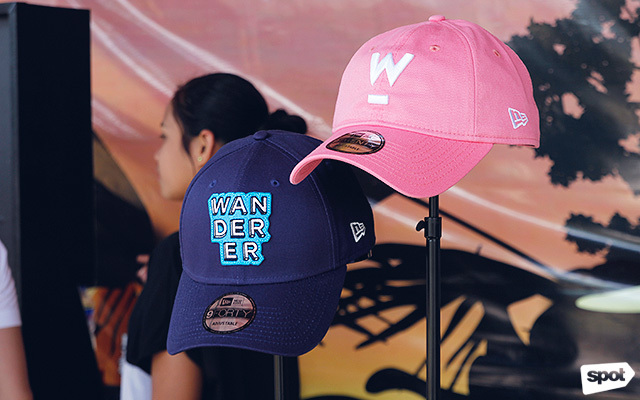 At noon, the crowd was already beginning to thicken with Wanderers all decked out in their best festival outfits. 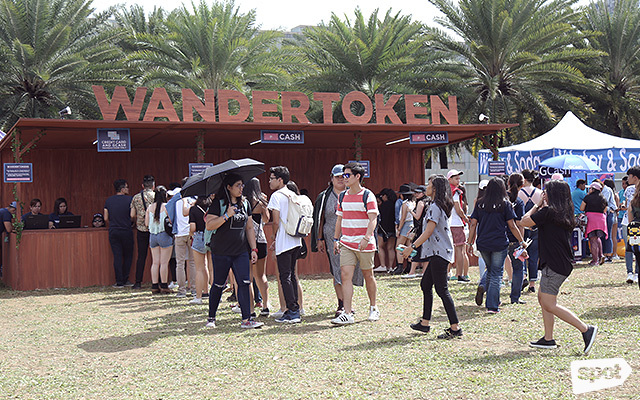 The line for Wandertokens, the official currency for the event, steadily grew as the people navigated through the different booths. You needed to brave the line if you were even the tiniest bit hungry or thirsty. Of course, no music festival is complete without some eye-popping shirts to go with it. 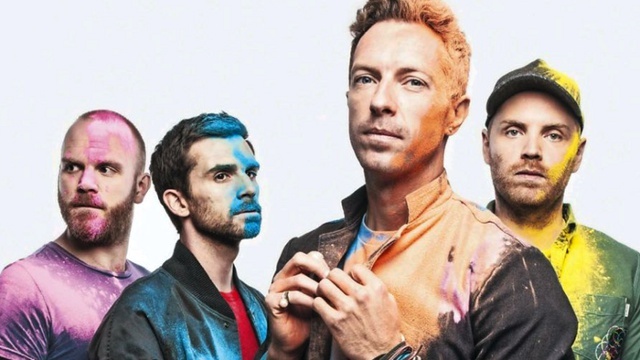 Fans happily fell in line to score shirts emblazoned with their favorite bands' logos. 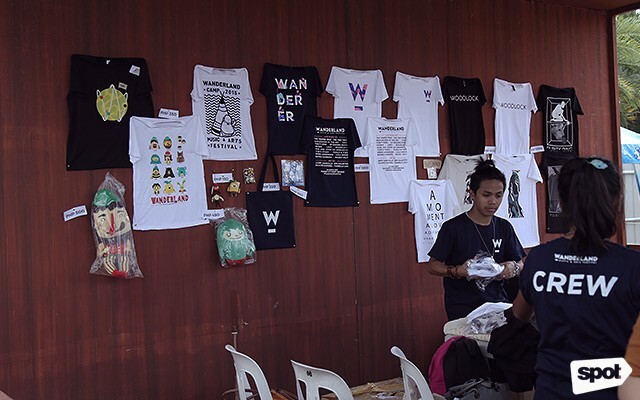 There was also plenty of Wanderland merch to go around, ranging from shirts to keychains and everything in between. 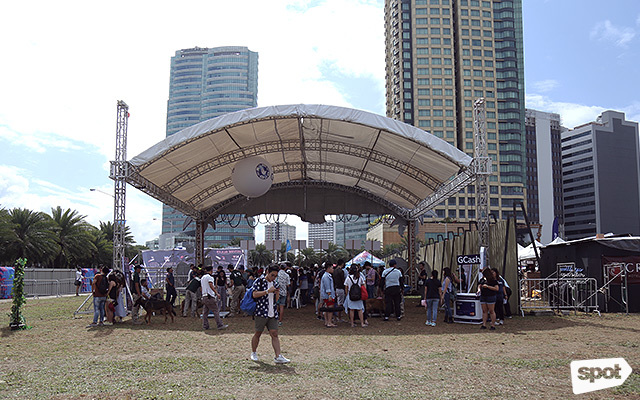 The New Era tent, in particular, was easily one of the crowd favorites as they had free games for everyone to enjoy. 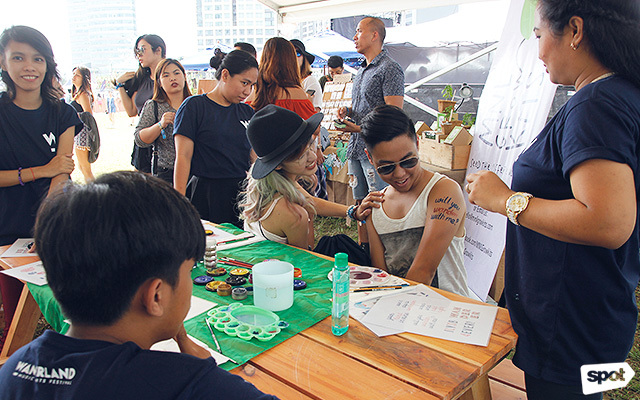 Glitter tattoos were all the rage as the crowds celebrated the jungle theme by getting different animals and designs on their bodies. 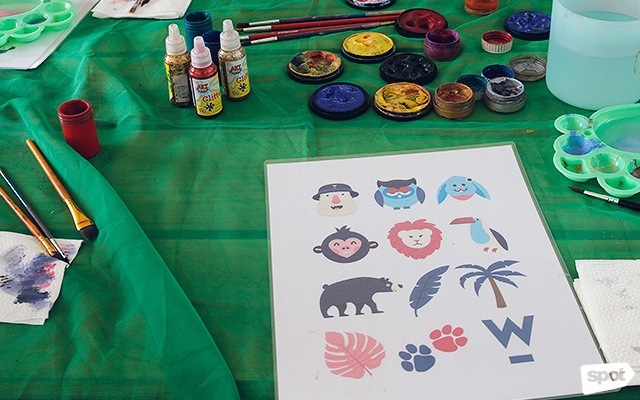 Activities like Make Your Own Wanderland Postcards and Stickers were also available to those who wanted to take a piece of the festival home (or into their journals). 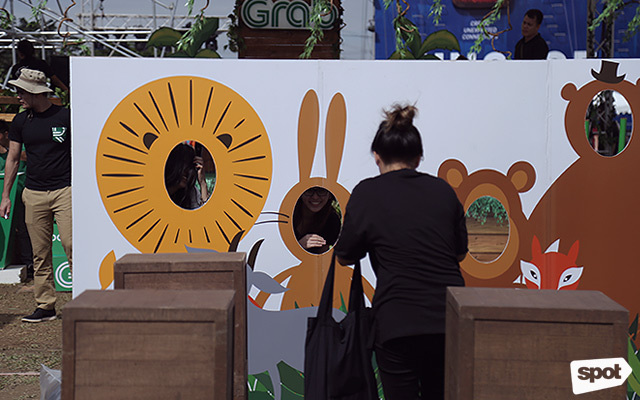 There were also pop-up animal booths for the perfect jungle animal squad photos. 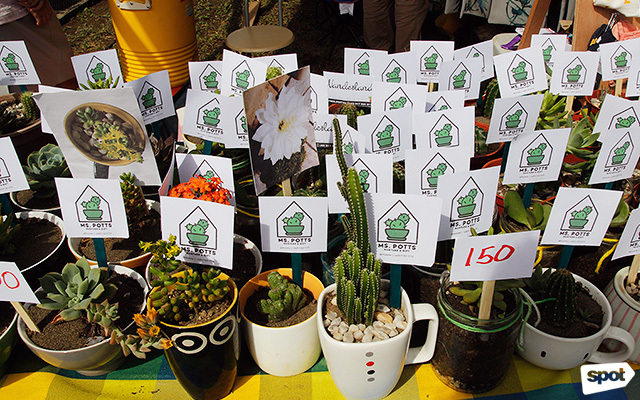 For Wanderers with a green thumb, Ms. Potts' plants was an adorable way to take home a little of the wild with them. It's perfect for those flatlays, too.